Staff Sergeant Keplinger grew up right outside of Charlotte, North Carolina in the small town of Oakboro. 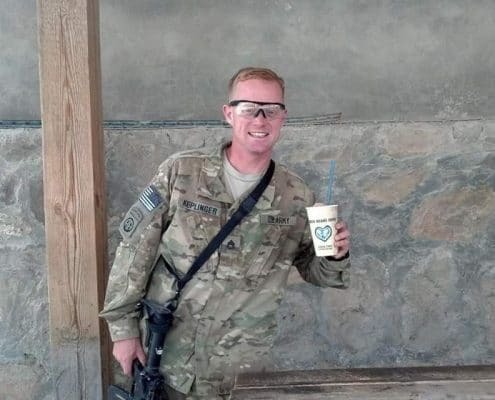 His mother and father are both significant influences in his life, referring to his father as “The American dream” and his mother as “My biggest supporter.” He says their support and love over the course of his military career have meant the world to him. Over the course of his Army career, Justin has received several recognitions and awards of which he is proud. 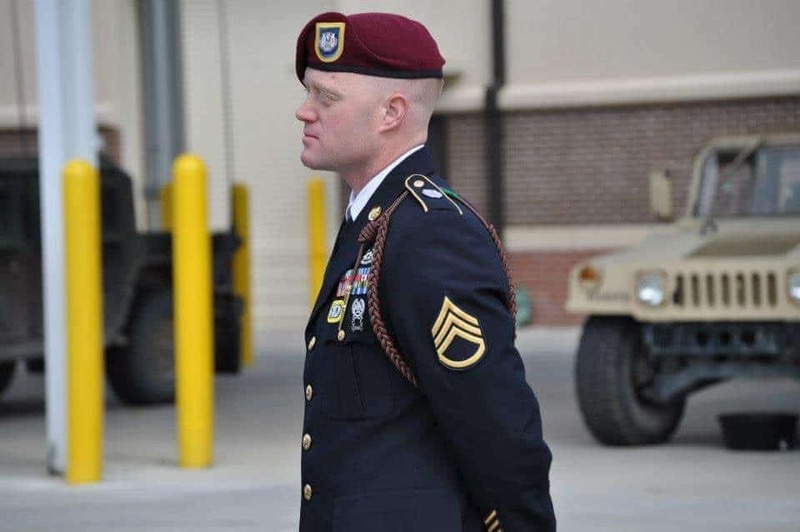 The one he takes the most pride in is his award for “Installation Joint Service Non-Commissioned Officer of the Year,” which he received in 2008. He is most proud of this award because “It was the first time I got to represent something bigger than myself in the Army.” He also received a medal for “Outstanding volunteer service.” He received this medal for coordinating and planning to build a new audio-visual system for the instillations chapel in 2008. He also won the Knowlton Award in 2012. Staff Sergeant Keplinger received this award for his significant contributions to the Army Military Intelligence community. That award is meaningful to him because at the time, he was only a Sergeant, and it is typically just awarded to senior enlisted soldiers. His son, Jackson, was born 15 weeks premature, weighing only 1lb 11oz. 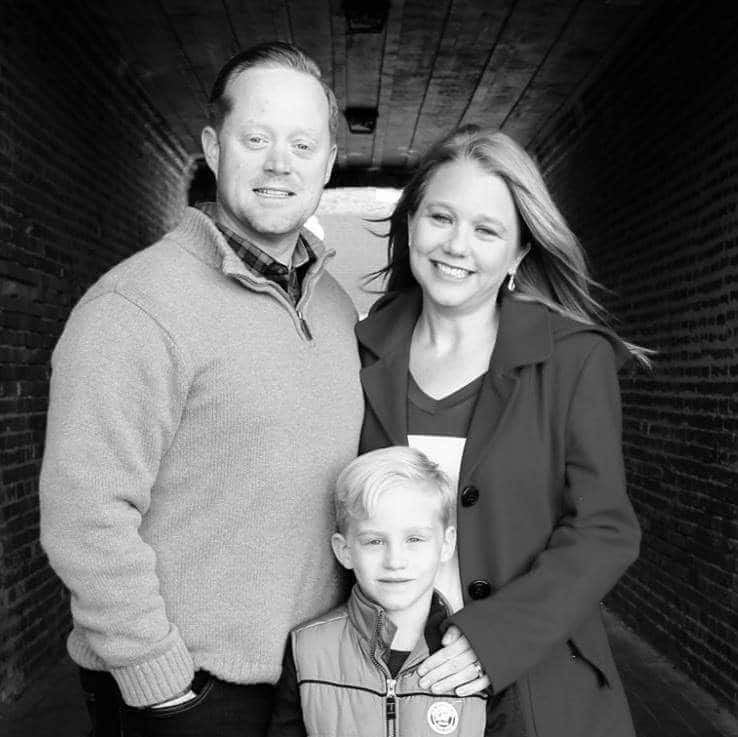 “I remember the Doctors preparing me before I saw him for the first time, saying, ‘don’t expect much.’ It was frightening beyond belief for my wife and me. 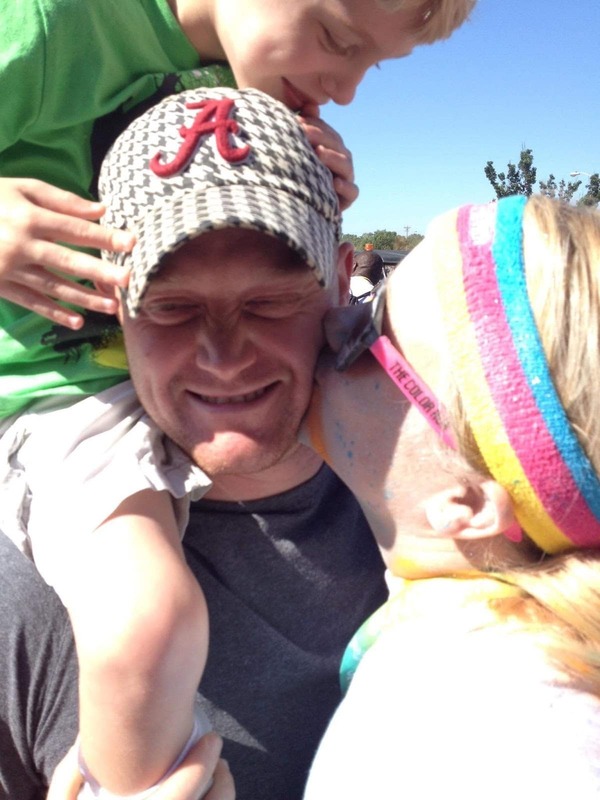 After four brain surgeries and countless other surgeries, he has amazed us over and over again. He taught himself to read at only three years old, and now at nine, you’d have no idea how precarious his life was for the first two years. He’s such an individual, and we couldn’t be more proud of the young man that he is”. Sign up with Homes For Heroes today and allow us the privilege to serve you, as you have served so selflessly.